The ladies of Collieston & Slains WRI will be celebrating their 20th anniversary with a special meal at the Newburgh Inn on Wednesday 25th February 2015. Any past member wishing to attend and requiring further details should contact Carol Proudlock on 01358 751391 by 31st January 2015. 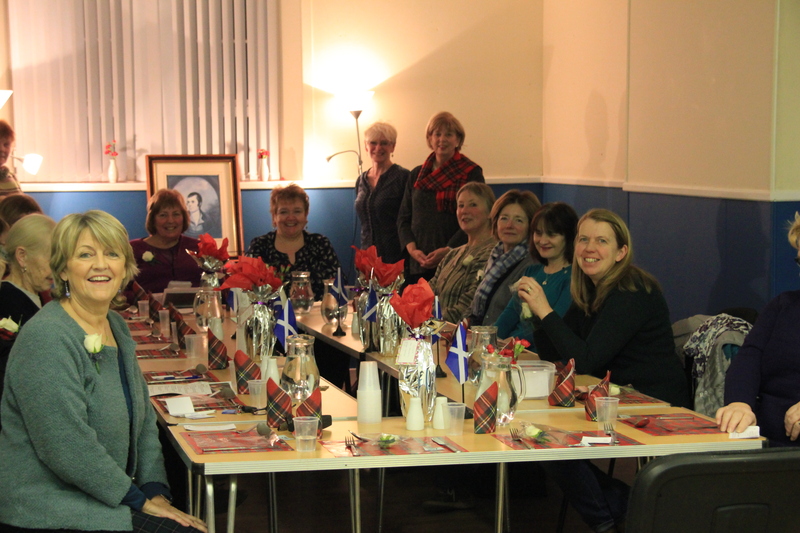 Collieston & Slains WRI members met this week to celebrate their Burns Super. 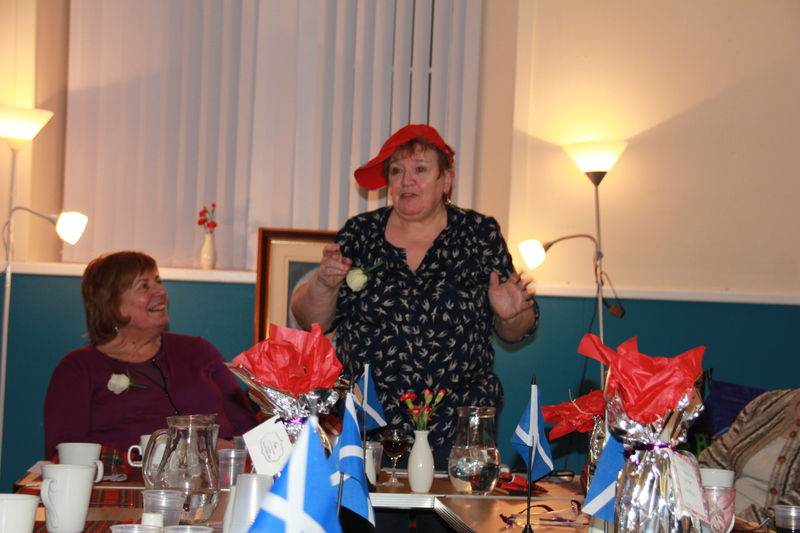 After a delicious meal the evening was rounded of by hillarious entertainment from guest speaker Laura Greig as she shared with us her interpretation of how Scotland had influenced our nation and the wider world.